Despite what you may see pedaling down Valencia Street and splayed around the parks, there’s more to San Francisco’s footwear options than Toms and well-worn ballet flats. The best shoe stores in San Francisco offer a little something for everyone, from D’Orsay flats to oxfords—as well as that elusive perfect boot. Sneakerheads can trawl the latest Nikes, Asics, Vans, and Adidas at Hayes Valley standby Undefeated, while those with more artistic leanings can design their own canvas kicks—and have them printed while they wait—at the Converse flagship in mid-Market. Red-sole fetishists flock to Christian Louboutin—the first outpost in the U.S. to combine both women’s and men’s shoes on one floor—in Union Square. It’s also worth checking out vintage clothing shops and thrift stores—Buffalo Exchange is particularly good for footwear. 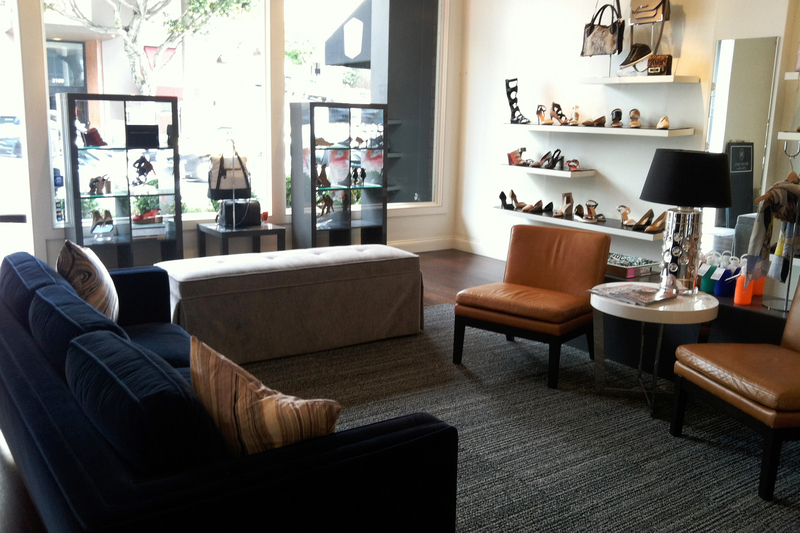 Nestled on a fashion-dense stretch of well-to-do Pacific Heights, Heidi Says stocks footwear that defy frumpiness. The women who shop here aren't shy about jacking themselves up in a pair of leg-lengthening heels or embracing a bold print or pop of color. These are special-occasion shoes, after all; they're not meant to blend in. The salon is comfortable, with a generously sized royal blue couch and armchairs arranged on either side. (The space creates an informal central aisle for impromptu strutting.) The draw here is designer styles from the likes of Elizabeth and James, DvF, Missoni, and See by Chloe that you'd be hard-pressed to find at the department stores. (For more dressed-down styles, they also carry brands like Frye and Dolce Vita.) 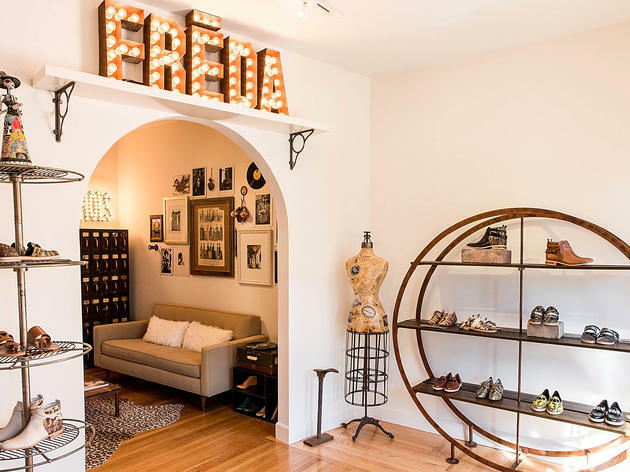 The company also runs a pair of Heidi Says clothing stores just down the street—one higher end, the other more casual—and it's not uncommon for neighborhood regulars to reverse-engineer an outfit from the soles up. This local empire has four stores in the city, but the best stocked of the bunch are the pair on Haight Street. 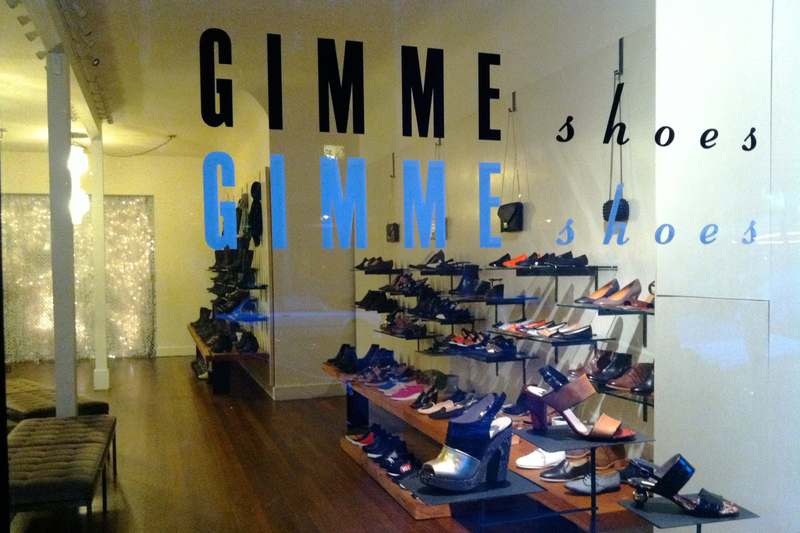 The “Super” store at 1420 Haight is packed with fashionable but practical shoes for city life. 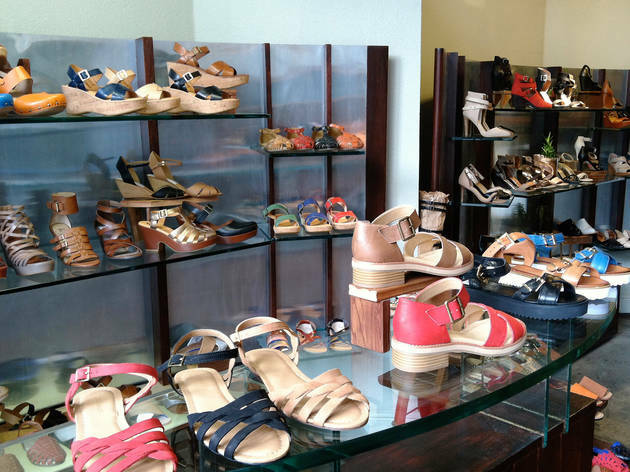 Women will find an array of flats—ballet, D'Orsay, smoking slippers and Oxfords—as well as hardy wood-soled sandals and clogs. 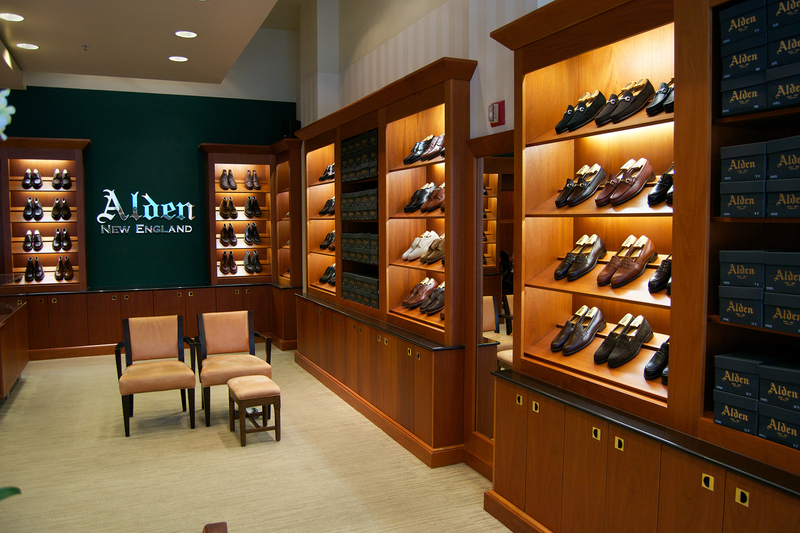 Men can browse chukka boots, dress shoes, and casual leather lace-ups. 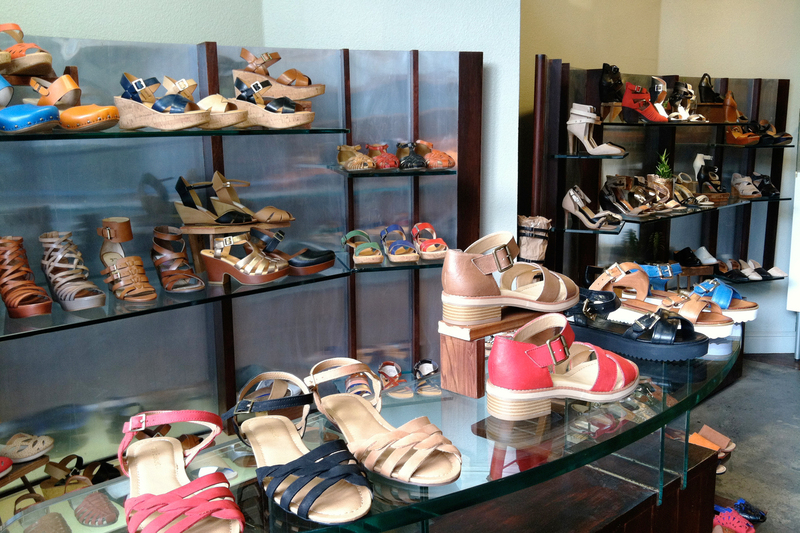 With lower-priced labels like Seychelles, Dolce Vita, and Report, this is a great place to find a deal. (The staff is also adept at finding styles comparable to whatever high-end designer items you've been lusting after elsewhere.) Just down the street at 1553 Haight, the ShoeBiz Dinostore—so called for the large dinosaur sculpture guarding the door—specializes in sneaker and streetwear brands, including Nike, New Balance, Supra, Puma and Adidas. When new releases hit, you'll frequently find a line forming before the store opens. 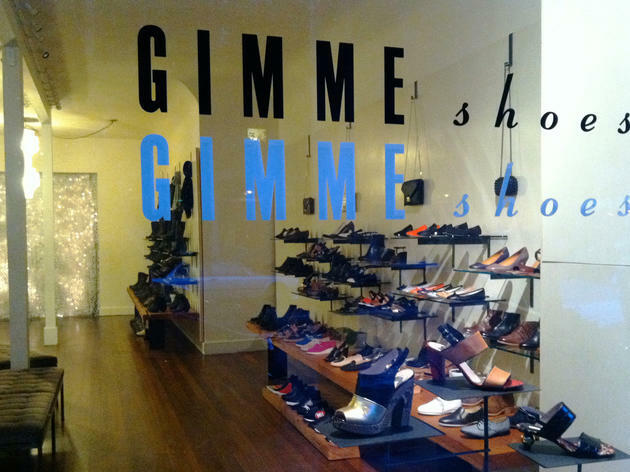 The first thing you notice upon entering this store is the heady scent of leather. Not just any old leather, mind you: That's shell cordovan leather that's been tanned for six months to achieve the ideal pliancy and durability. Though they're not flashy, these are handcrafted, high-quality kicks for the man who takes his shoes seriously. 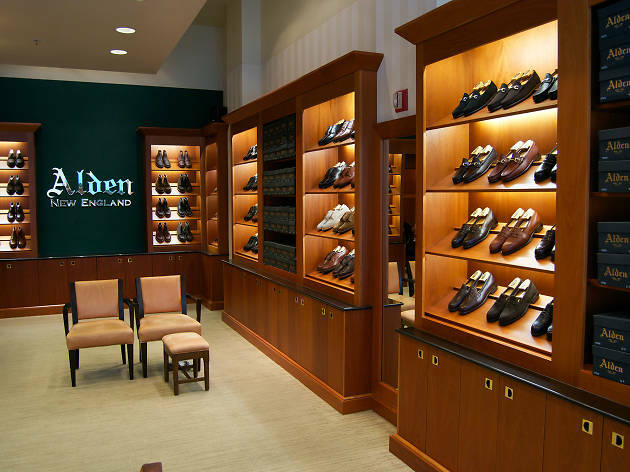 The brand's stand-alone store offers the full collection of dress and casual shoes, from dapper wingtips and monk strap loafers to ruggedly classic boots. The gleaming leather is hand-stained and polished, arrayed in rich shades of mahogany, caramel, and oxblood. These shoes have stood the test of time: many browsers are already wearing burnished pairs of their own from the brand. And the longtime sales staff is attentive and knowledgeable. This is footwear worth an investment.